The two hardware bugs discovered can be exploited to allow the memory content of a computer to be leaked. Such a leak could potentially expose stored passwords and other sensitive data, including personal photos, emails, and instant messages. 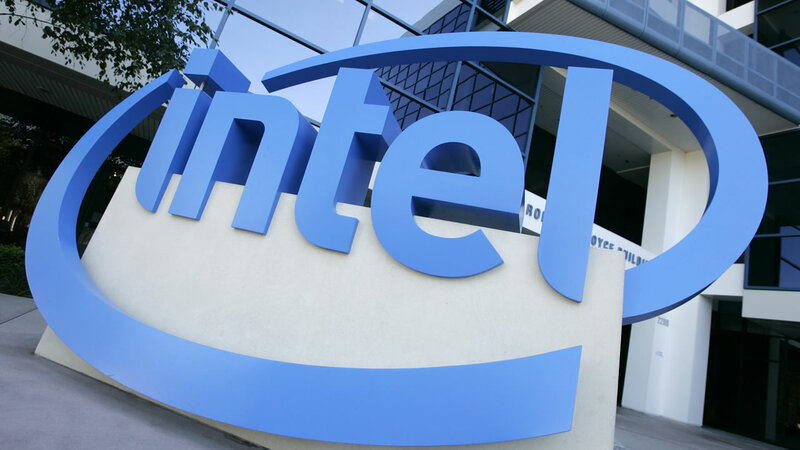 While researchers say the Meltdown bug is limited to Intel processors, they have verified Spectre as a problem for Intel, Advanced Micro Devices, and ARM processors. AMD chips are also common in PCs, while ARM chips are found in many smartphones and other internet-connected products, including cars and home appliances.